You are here: Home / Finance / Savings Tips For Introverts! 5 Ways To Get Started! 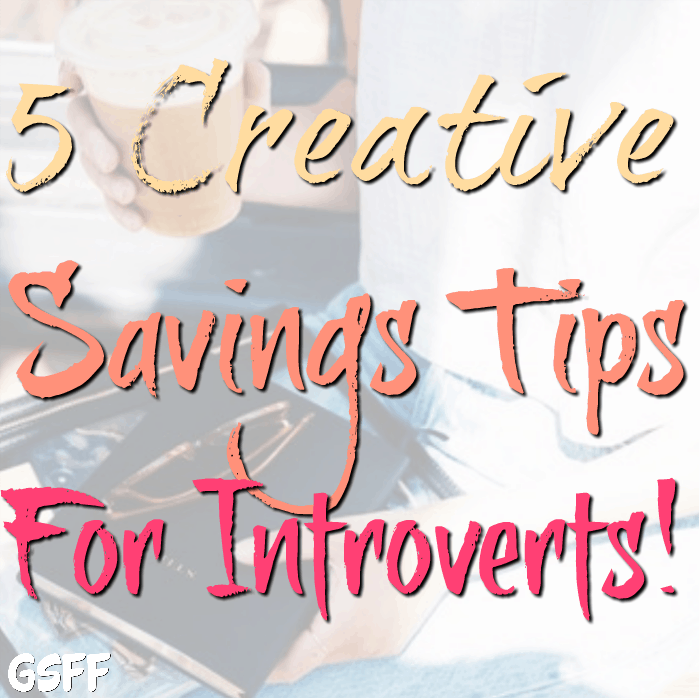 If you are or know someone who is an introvert, these Savings Tips For Introverts will be so helpful! If that’s you, read on, if it’s someone you know, share this with them! They will thank you! Introverts prefer listening over talking. They think first before they open their mouths (I should take notes :p) and prefer spending time with their small group of friends or alone. Do you consider yourself an introvert? Do you often find yourself not in the mood to interact with other people? The world is made up of different types of people so that we can learn to get along. If we all were exactly the same – life would be boring. In fact, an estimated 50 percent of the U.S. population are introverts. Many of them are valuable thinkers, leaders, and innovators, important contributors to society. Sometimes, we just need some space and we don’t want to deal with other people. But, does this apply to managing your own money? Yes, it does! You don’t need other people to manage your money for you. 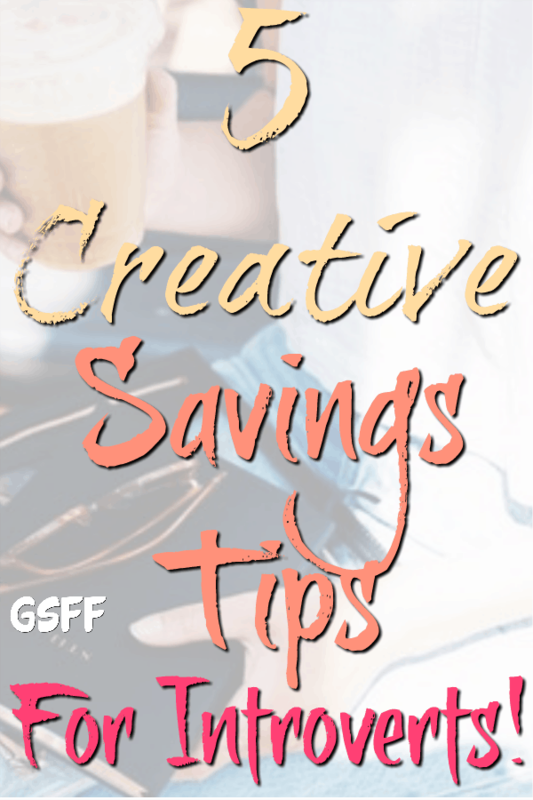 Here are creative and easy Savings Tips For Introverts to manage their own money. 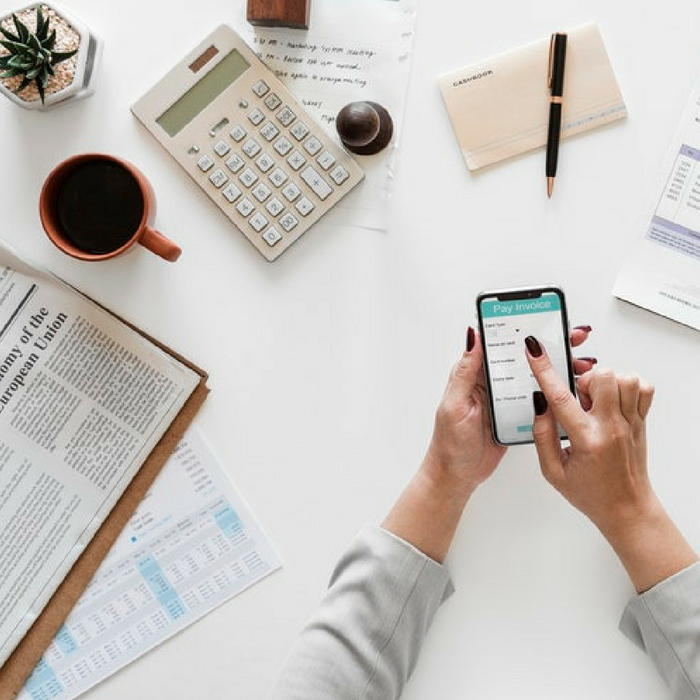 Skip hiring a financial adviser that you would need to meet with over coffee, you can have your very own personal financial assistant — using your smartphone. Empower- Rewards Banking allows you to make smart financial decisions just by linking your bank account. It will help you set up your budget for the month. It also monitors your account and alerts you to how much you are paying for your bills and if there are opportunities to save more money. Don’t want to talk to your mobile phone service provider? Empower can do it for you. They can call your mobile phone company and negotiate a better rate. Empower can also review your current coverage and premiums for home and auto insurances and provides you with the best quotes. 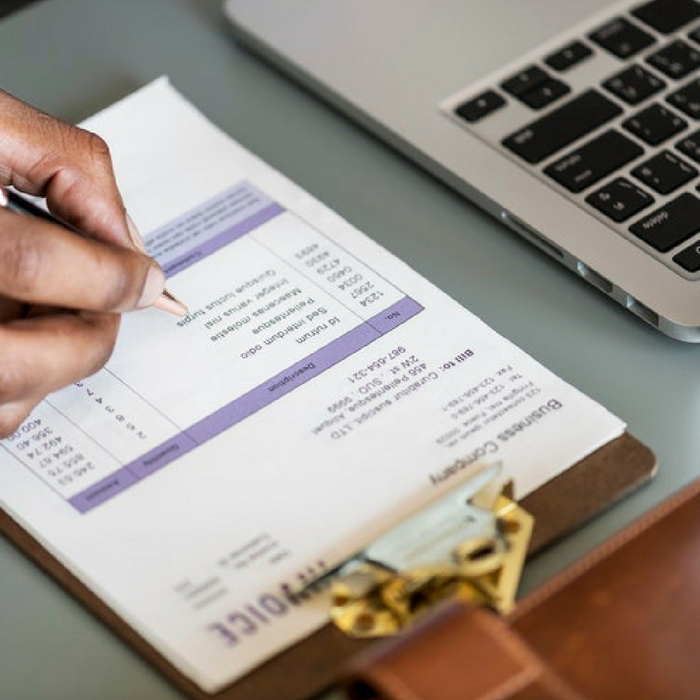 It can also recommend the high-interest savings account where you can keep your hard-earned money or find ways you can consolidate your debt. Credit Sesame is a FREE service that shows your current credit score and explains the details to you. It also shows you the balance for your credit cards, unpaid bills or outstanding loans. Credit Sesame also offers personalized tips on how you can raise your credit score. Want to start investing? 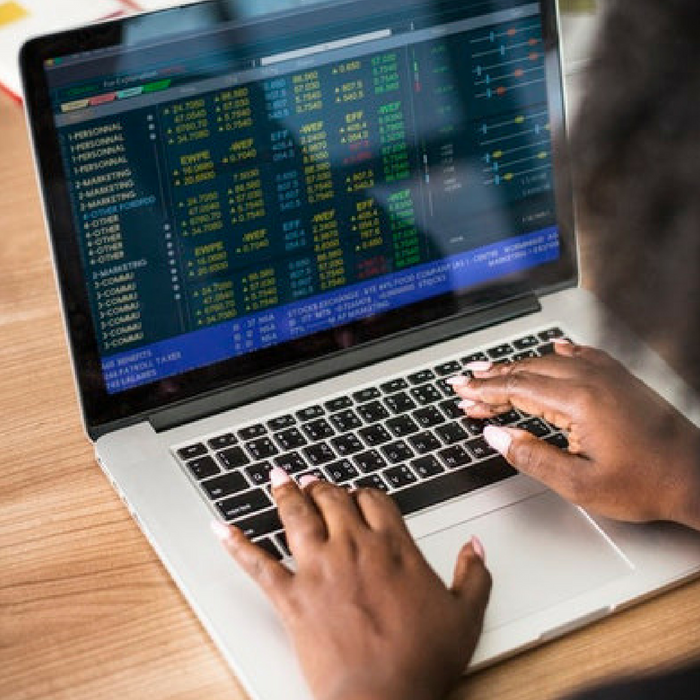 You don’t need a stockbroker to handle your investments. Stash allows you to invest for as little as $5 without talking to a stockbroker! Just set up the app and pull any amount of money directly from your bank account. This app funnels your money into a set of a simple portfolios. Plus, it will only cost you $1 monthly fee if your balance is below $5000. Instead of dealing with bank employees trying to offer you more products and services, you can use an app for that! Trim is a personal finance app that will alert you every payday or if you get an overdraft or late fee charge. It also alerts you for any upcoming water, rent, or cable bill payment. Plus, Trim can negotiate with your service provider to get the best services. It works with major companies such as Charter, Comcast, and Time Warner. 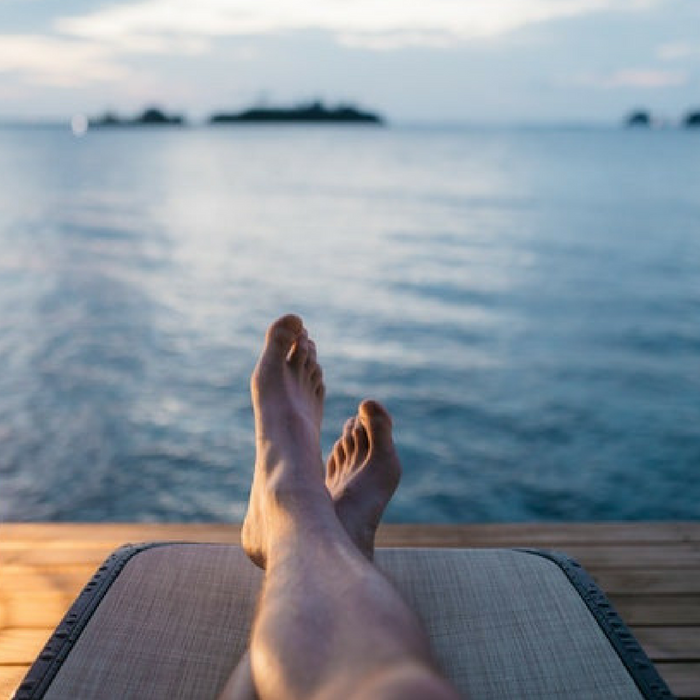 You can make plans for your retirement without the need to talk to a professional financial adviser with Blooom. Blooom is an SEC-registered investment advisory firm that can optimize and monitor your current 401k plan. It can check your current plan for FREE. 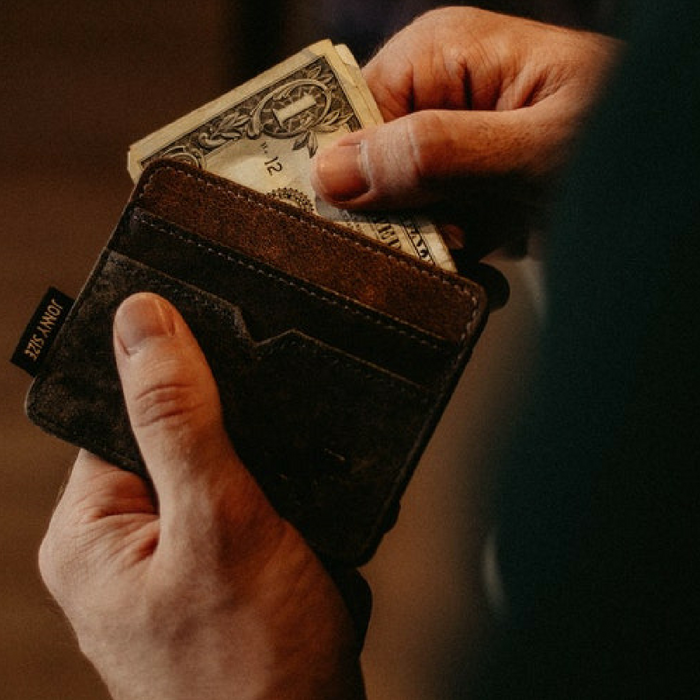 If you are not really a fan of human interaction, you still have many ways to manage your money and save for your future. If you don’t want to deal with anyone, that’s okay as long as you are happy – physically, emotionally, and financially! Do you have any more Savings Tips For Introverts? Please, share them below in the comments!